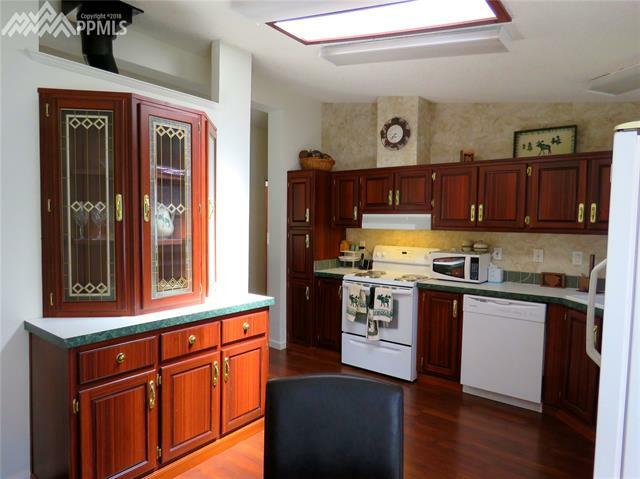 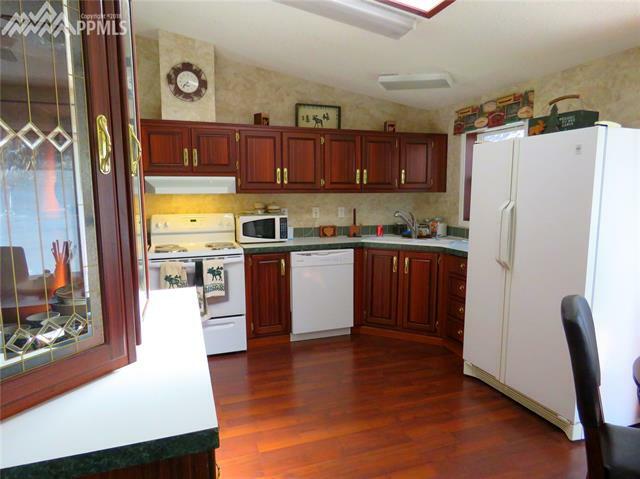 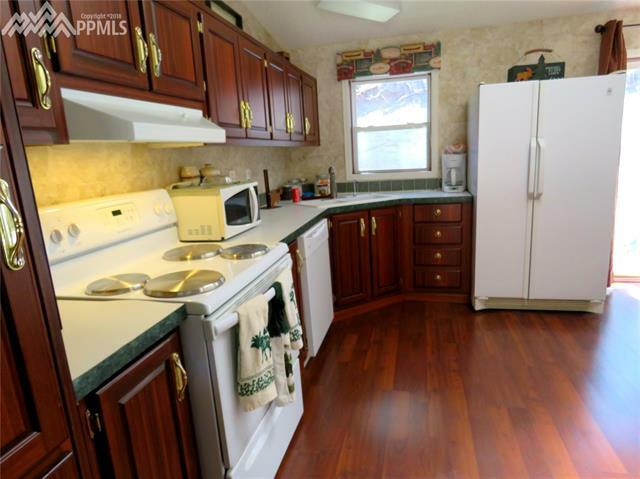 Charming hillside home with two car detached garage. 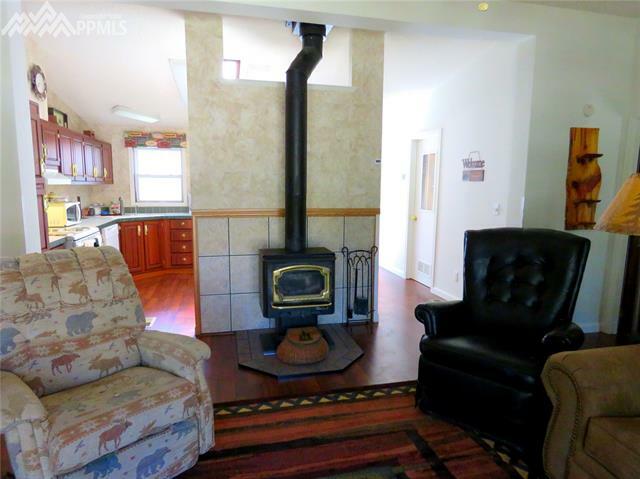 Bay window and woodstove in great room, walk through to eat-in kitchen with updated flooring, deep double sink, lots of built-in cabinets. 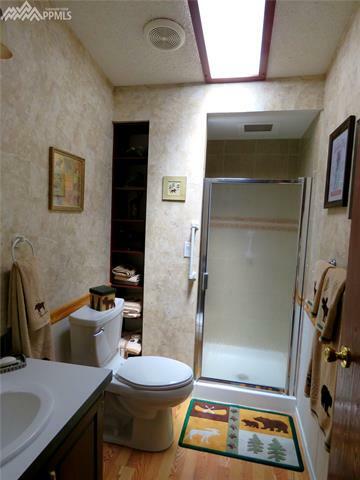 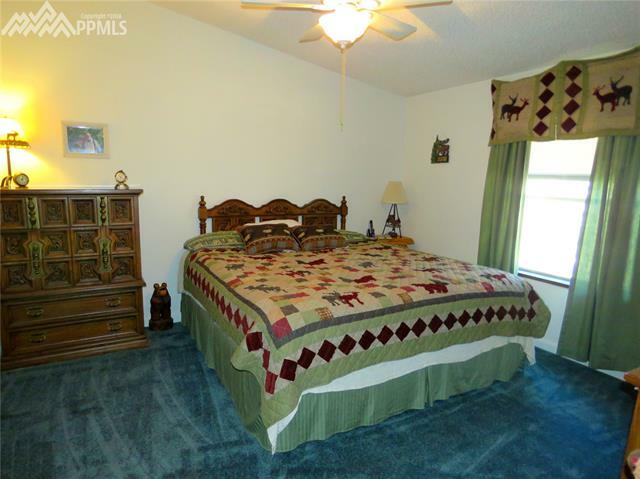 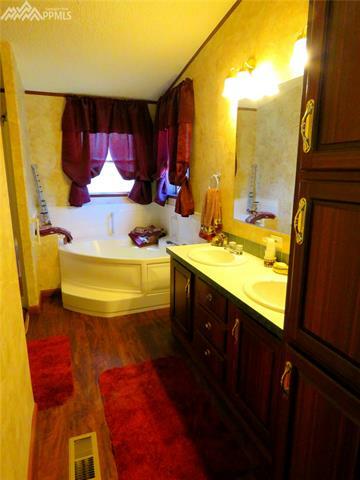 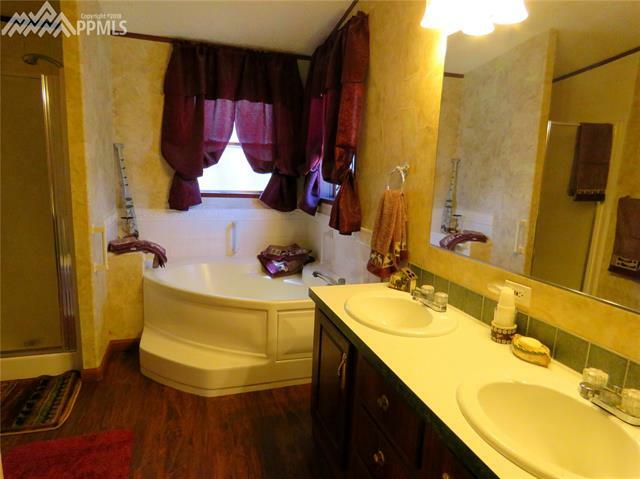 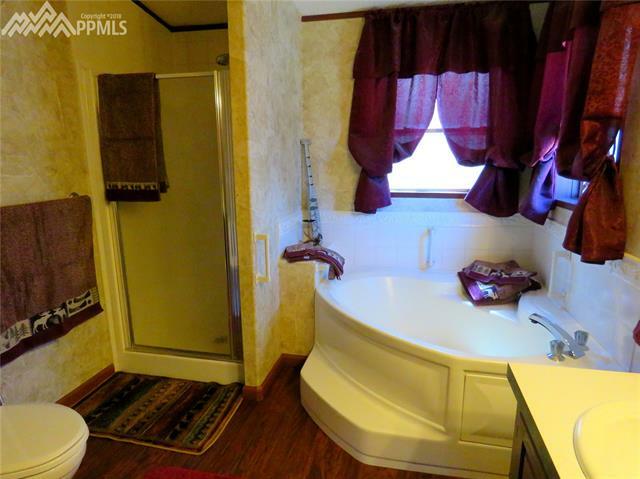 Master suite with walk-in closet, large bath with jetted tub and shower. 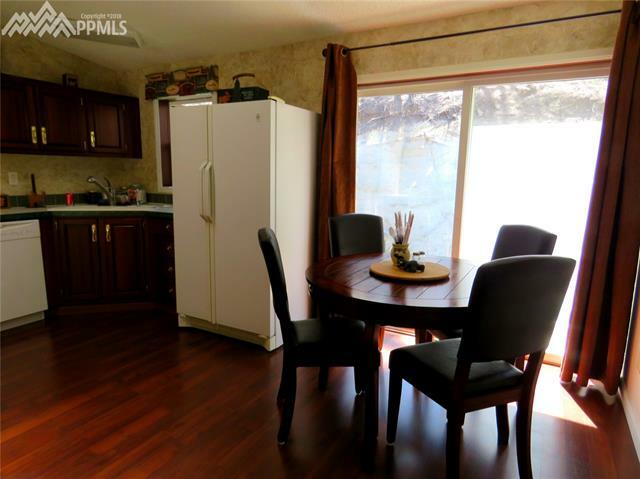 Walk out from dining area to small private back yard. 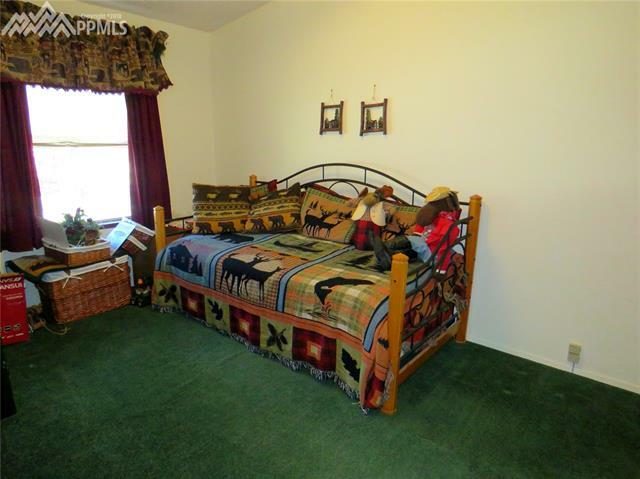 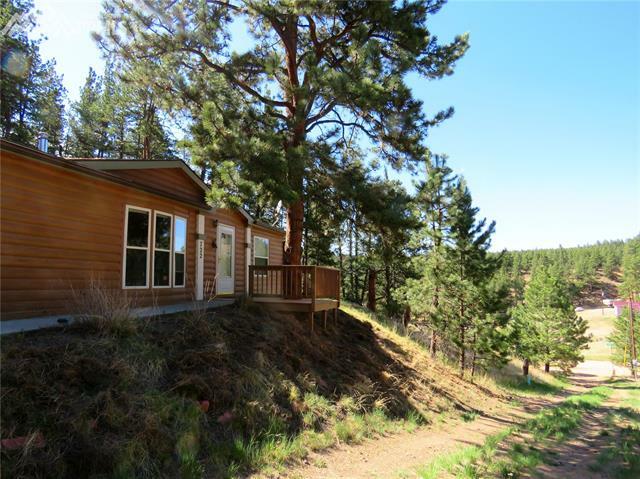 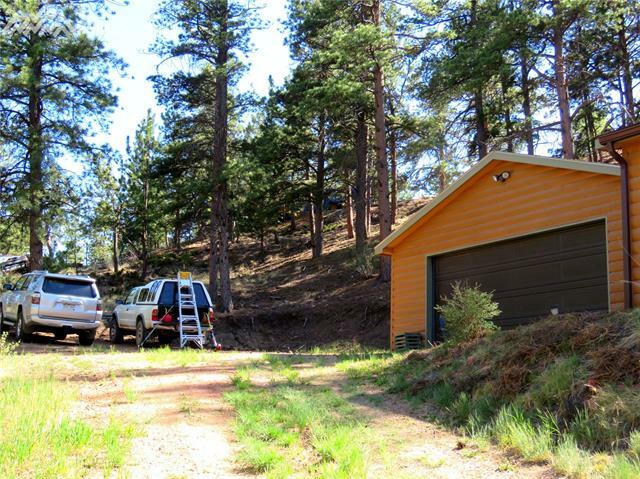 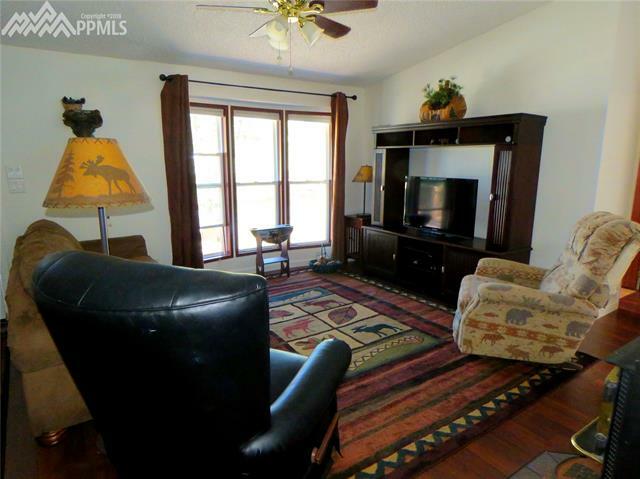 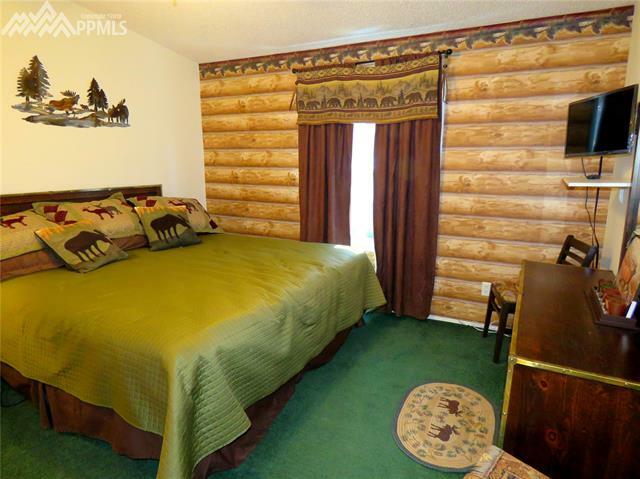 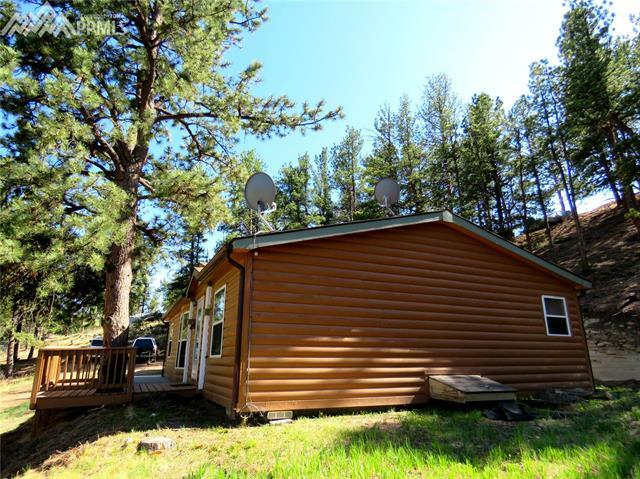 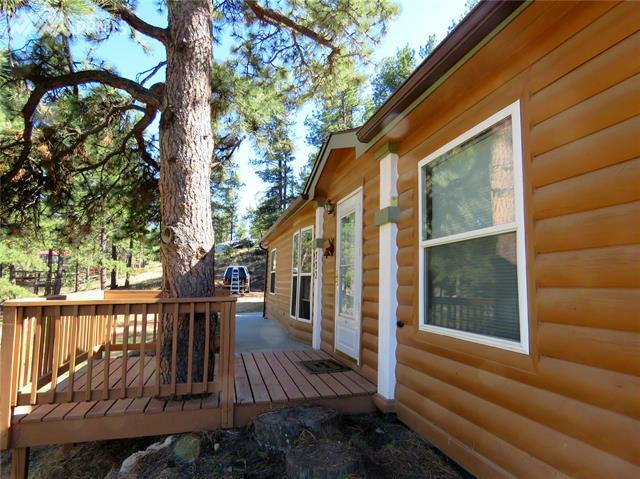 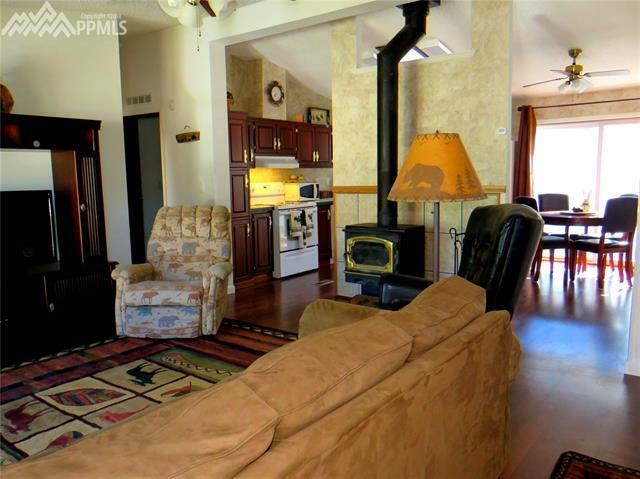 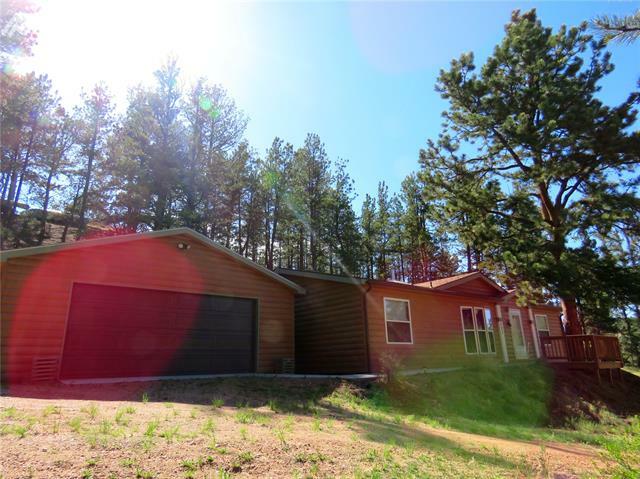 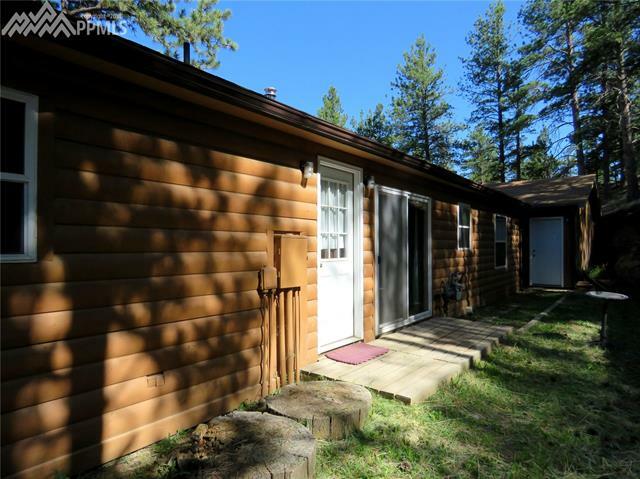 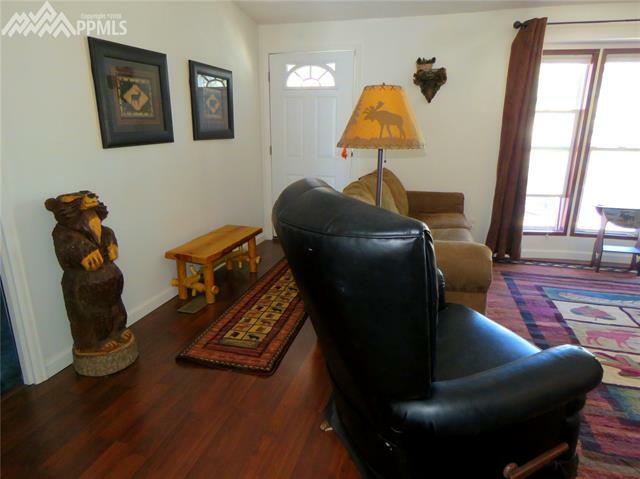 Could be lovely family home or cute Colorado themed turn-key vacation rental or B and B if purchased furnished. 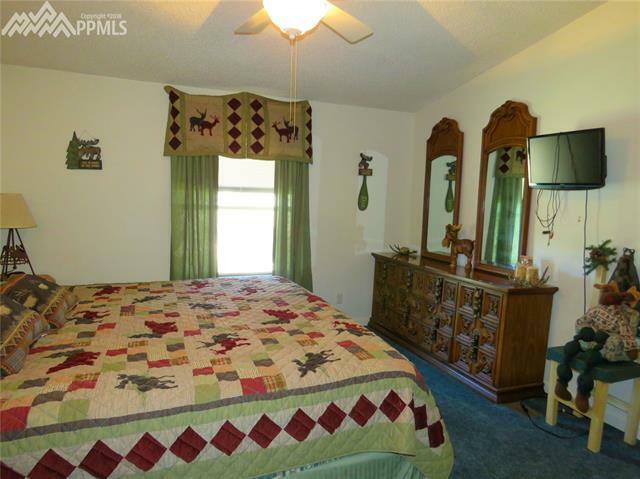 Minutes from paved highway.